Charlton again have Josh Cullen and Ben Reeves available, for Saturday's League One visit of Accrington. Both have recovered their match fitness and are pushing for a place in Lee Bowyer's starting XI. Jason Pearce remains sidelined with a foot injury, though he is closer to returning having come out of his protective boot. Nicky Ajose's recent departure to Mansfield reduces their striking options. Accrington goalkeeper Jonny Maxted is fit to start for the visitors. He had been a doubt after falling ill, but has since recovered to become available for selection. Recent signings Liam Gibson and Luke Armstrong are expected to retain their places after making their debuts in last week's 0-0 draw with Bristol Rovers. Manager John Coleman, who hopes to sign a further goalkeeper, defender and striker, hopes at least one will arrive in time for Saturday's fixture. This is only the second ever meeting between Charlton and Accrington, following the 1-1 draw in this season's reverse league fixture. Accrington boss John Coleman has faced Charlton twice in League One - both matches ended 1-1 (with Rochdale in 2012 and Accrington in 2018). 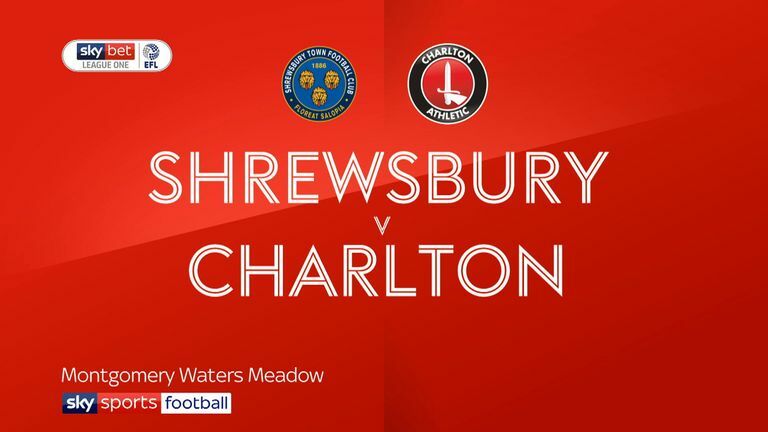 Charlton are unbeaten in their last eight league games at the Valley, winning eight and drawing two - this is their longest such unbeaten streak since a run of 10 games between April to November 2014. 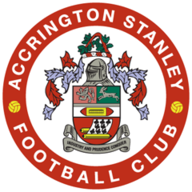 Accrington Stanley have failed to score in six of their last nine league games, including each of the last three - they last went four games without a league goal in September 2013. 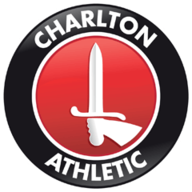 Charlton's Lyle Taylor has been directly involved in 19 League One goals this season (12 goals, seven assists); more than any other player in the division. 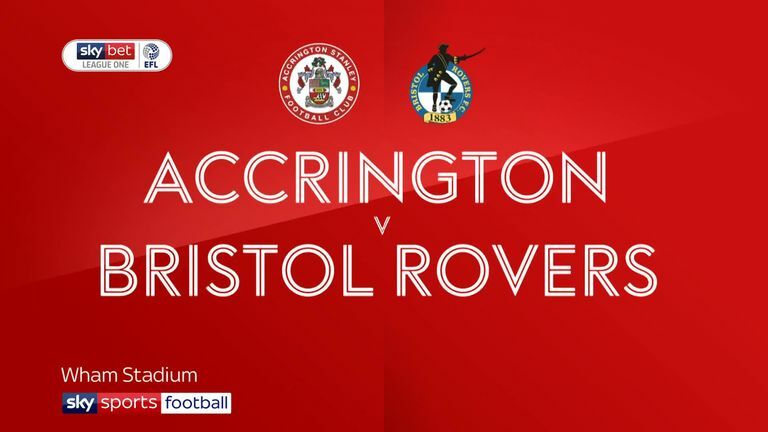 Highlights of the Sky Bet League One game between Accrington Stanley and Bristol Rovers.